Step by step recipes with all text in english. 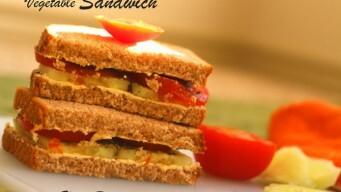 Vegetable Sandwich can be made within minutes and has all the ingredients of a healthy meal. 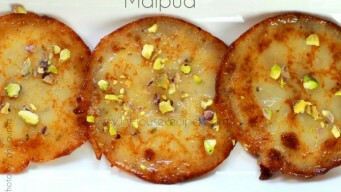 Don't skip breakfast now when you have simple recipe at hand. 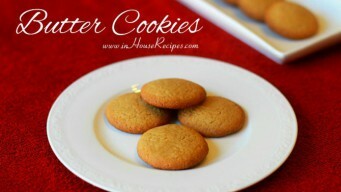 Butter Cookies, crunchy and Eggless cookies to enjoy with Tea. Crunchiness comes from Brown Sugar in this recipe. 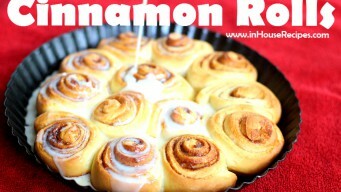 Simple and easy recipe. 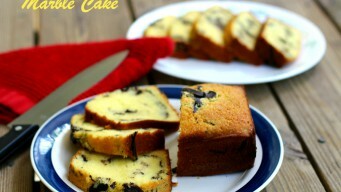 Bake Dry Marble cake with Eggs in Oven. Made with Cocoa marbling, looks like bricks with 460 Calories. Use Microwave with Convection if you don't have Oven. 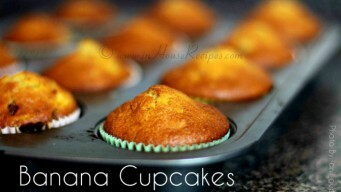 Banana cupcakes in 30 minutes with chocolate chips filling. Bake in Oven or Microwave Convection and serve with chocolate frosting. About 280 calories each.